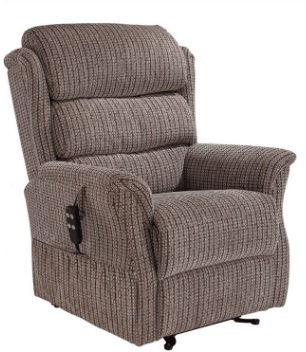 Rise and Recline Chairs offer exceptional comfort and support for your back and legs and help with correct seating posture and promotes good circulation. 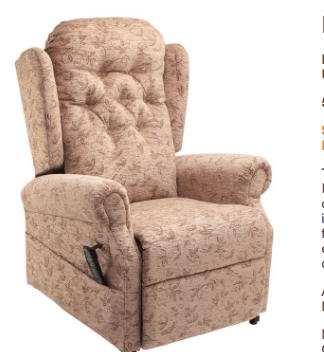 We offer a huge range from Electric Mobility Cosi Chair range, British made and most models come with a standard 5 year warranty. 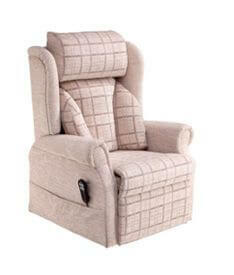 We also offer a budget range from DriveDeVilbiss with expectional comfort and style. 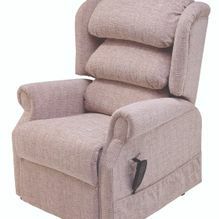 The Heddon Cosi Chair is a very easy to use dual-motor chair with a modern over padding wing arm construction, which offers additional comfort. 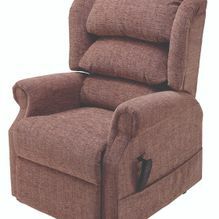 It has a zipped, Waterfall Back design & features a separate back motor to allow more flexibility to adjust the back position whilst offering a smooth lift & recline. 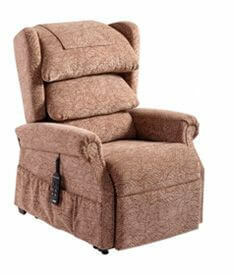 The Heddon is available in Sandback Natural and Sandbath Latte fabric colour options. 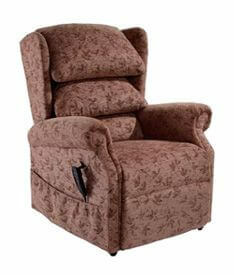 The Medina Cosi Chair is a superbly comfortable independent dual-motor chair wth pocket spring chaise seating and a soft fibre filled backrest. 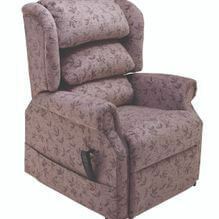 The indepedent control of backrest and footrest functions operated through the simple handset enables any individual to find their desired seating or reclined position for maximum comfort. 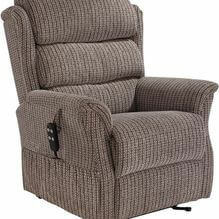 Available in Button Black (as shown) and Waterfall Back options! 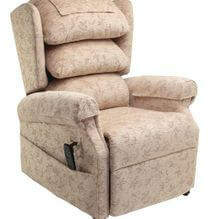 Speak to our riser recliner specialists, in Minehead, Somerset, to discuss the Cosi Chair and other products. 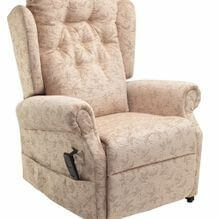 We offer the best products at the best prices. 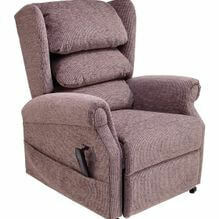 We offer impartial advise on all aspects of Rise and Recline chairs. 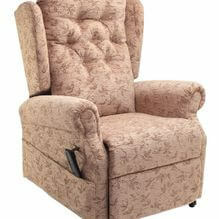 We offer a free local delivery service and disposal of old chairs. 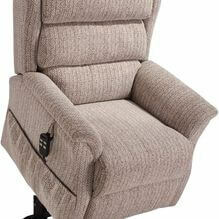 Once you’re out of the chair, the stairs have a way of looking daunting. 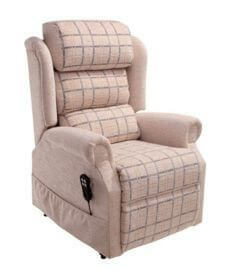 Our stair lifts take the worry away, and we have a lift to suit everyone. 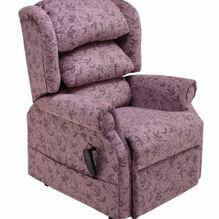 Reclaim the top floor of your home with a brand-new stair lift.